Solar energy products and services developers and vendors continue to leverage the latest in distributed information and communications technology (ICT) in bids to drive further declines in the cost and boost the productivity of solar energy systems. Development and use of an expanding range of machine-to-machine (M2M) communications and “Internet of Things” devices – wireless network sensors and “smart,” network-connected inverters, meters and other devices – along with high-reliability wireless/mobile networking and cloud software- and infrastructure-as-a-service (SaaS and IaaS) platforms are enabling vendors and their customers to collect, analyze and act upon continuous streams of digital data and approach ideal maximum electrical power and energy production while coincidentally minimizing installation, operations and maintenance costs. 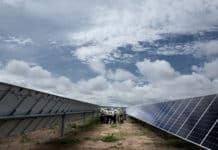 With more than nine gigawatts (GWs) worth of its products installed on five continents, in 1991 Fremont, California-based NEXTracker published a groundbreaking white paper describing a new algorithm that improved solar tracking and resulted in gains of around three percent in solar PV facility production. While that methodology continues to be applied in nearly all solar energy tracking systems today, NEXTracker is pushing the technological envelope out further. 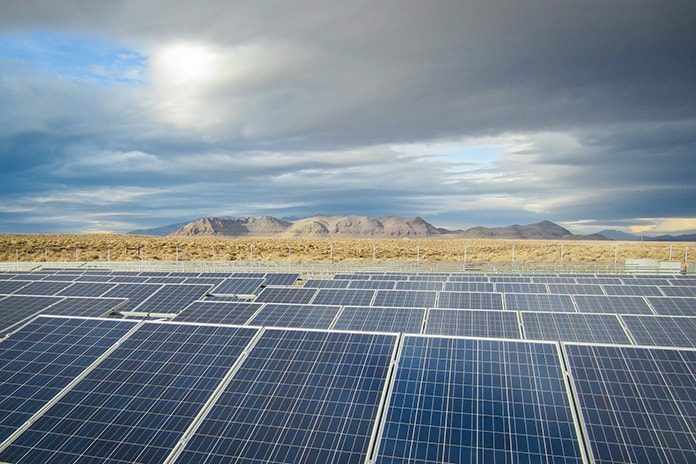 On July 11, the company introduced its latest innovation to the market, a “first-of-its-kind intelligent, self-adjusting tracker control system for solar power plants.” In addition to significantly reducing the time and cost of constructing and commissioning solar PV plants, NEXTracker’s TrueCapture system can deliver gains in solar energy output ranging from two to six percent per year, thereby boosting returns for project owners and investors, management touts. 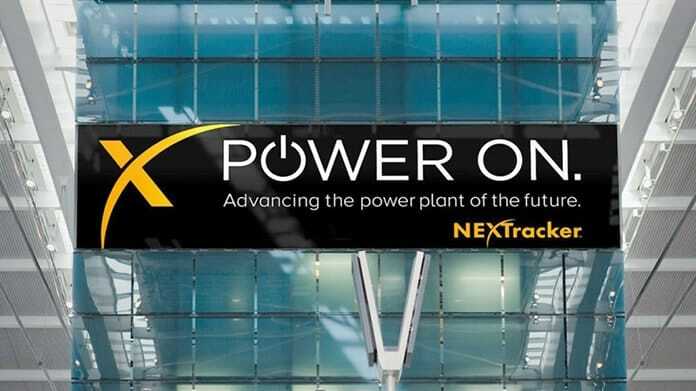 Solar Magazine spoke with NEXTracker CEO Dan Shugar to get the “lowdown” on the company’s latest solar energy tracking innovation, including how and why it was developed, how it works and its prospective advantages and benefits. Able to forecast and adjust individual rows of solar PV panels to compensate for cloud cover, fog, smog, haze or dust in real-time, TrueCapture is the first solar tracker capable of overcoming the problem of energy production losses due to weather conditions, as well as variability in site terrain and construction, Shugar explained in a telephone interview. Machine-learning algorithms embedded in the TrueCapture platform lie at the core of what amounts to a “hybrid, closed-loop” system capable of monitoring and analyzing continuous streams of data collected via wireless network sensors and smart metering devices for self-learning. The goal is to minimize production losses by enabling each row of solar PV panels to correct course as weather and operating conditions change. Self-powered via their own solar PV panels, TrueCapture wireless network PV row controllers sync with smart PV panels and NEXTracker’s SCADA (supervisory control and data acquisition) system. Connections are made via Connected Intelligence, an industrial-strength IoT platform developed and operated by Flex, NEXTracker’s $25 billion parent corporation, in compliance with NERC-CIP (National Electricity Reliability Council-Critical Infrastructure Protection) industry standards. “TrueCapture is our biggest innovation since we introduced independent row, self-powered tracking,” Shugar was quoted in a news release. “For the first time, advanced machine learning is being applied to unlock the true potential of power plant performance. NEXTracker has been conducting extensive, full-scale field trials at customer sites in a variety of operating environments to assess and further refine TrueCapture in advance of July 11th’s official market launch, and it will continue to do so, Shugar told Solar Magazine. 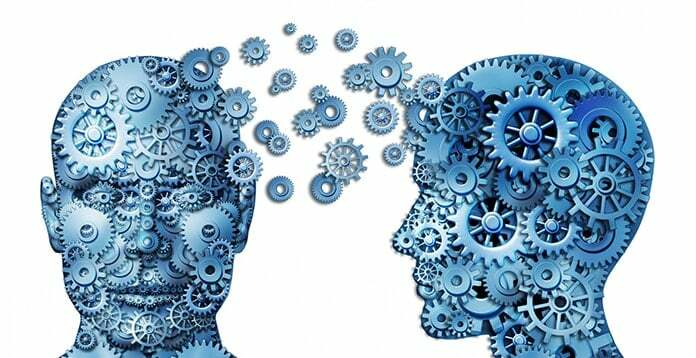 Machine learning knowledge, expertise and experience the company brought on board in the wake of acquiring BrightBox in late August 2016 has been instrumental in developing TrueCapture, Shugar continued. TrueCapture’s automated machine learning capabilities make for significant reductions in the time and cost to install and commission solar PV facilities. 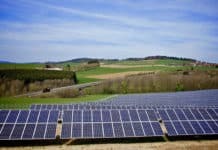 “One key aspect of our latest tracker technology is the ability to take advantage of the many network sensors embedded in the platform, which among other things monitor and adjust the inclination and course of rows of PV panels using as little energy as required so as to adjust to site and system operating conditions during energy harvest in real-time,” Shugar elaborated. Equipped with dynamic 3D site modeling capabilities and their own solar PV energy sources, additional deployment, operating and maintenance cost reductions come by way of minimizing land usage, avoiding potential “de-tuning” of PV array configuration to adjust for discrepancies in the actual operating environment and reducing the manpower required to install and operate solar PV power fields. “Ideal” solar PV sites with high levels of solar radiation, flat terrain and little in the way of atmospheric and weather conditions that can obscure or diffuse solar energy are increasingly rare, Shugar pointed out. 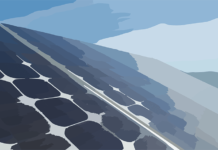 Once up and running, unanticipated levels or instances of cloud cover, haze, fog, smog and/or dust can take a big bite out of power and energy production, as can shading among rows of PV panels. In addition, ongoing declines in the cost of solar PV cells, modules, inverters and other essential system components has led to successive record-low prices being set for solar power purchase agreements (PPAs), which now average around USD0.05 per kilowatt-hour (kWh). Compounding these market pressures are diminishing government incentives and a high level of competition among project developers. TrueCapture offers solar PV project developers and investors a leg up in overcoming these challenges, enabling them to boost system productivity from commissioning throughout the typical solar PV power facility’s 20 to 30-year life, according to Shugar. For sites skewed towards the “ideal” end of the solar PV project spectrum – those with flat terrain, lots of sunshine and mostly clear skies – TrueCapture can boost average annual energy output by some two percent. That rises to around six percent or so as the project profile moves towards less ideal sites, he elaborated.